On Feb 27, 2017, the High Court made a landmark ruling that the Housing Controller has no power to grant an extension of time to developers who delay the completion of housing projects. Barring an appeal against the decision, this was indeed a rare legal victory and justice for house buyers who have been suffering for decades under the thumbs of developers and authorities who exploit the laws to the disadvantage of house buyers. “The plight of abandoned housing project house buyers are even more acute and serious, to say the least. They are left at the mercy and ‘generosity’ of so called White Knight developers. “House buyers are left out in the cold whenever a developer goes bust or bankrupt. They are not considered secured creditors, and are thus almost always left out in terms of compensation,” Gerakan Deputy Speaker Syed Abdul Razak Alsagoff said. There is absolutely no reason whatsoever for the Malaysian government to stop supporting vernacular schools. For some 60 years since Merdeka (Independence) 1957, billions of ringgit in development allocations have been disbursed to vernacular schools, namely Chinese and Tamil schools, nationwide. “The quantum of allocations may differ according to needs, justification and availability of funds. But the federal government’s sincerity to support vernacular education cannot be questioned,” Gerakan Deputy Speaker Syed Abdul Razak Alsagoff said. He said accusations that the federal government did not support vernacular education “are untrue and politically malicious”. “Billions of ringgit in allocations have been given out the past 60 years. All these mean nothing?” he asked. The global economy is expected to grow even more sluggish in the months to come with many jobs at stake. The Malaysian Employers Federation (MEF) has warned that more people will get the axe this year due to the current economic challenges, at both domestic and international levels. “We can expect a public backlash as more and more people lose their jobs. And it is easy to blame the federal government for their predicament,” Gerakan Deputy Speaker Syed Abdul Razak Alsagoff said. 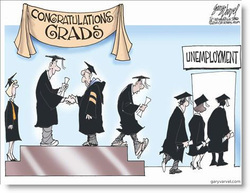 However, Syed Razak said the unemployment rate woes were not a phenomenon exclusive to Malaysia. “The whole world, including developed countries, are seeing unemployment rates rising., You don’t have to look far to see this. Just look at across the Causeway (Singapore),” he added. Syed Razak said it would not be the first time for Malaysians or the rest of the world to have to start reigning in on their spending and live prudently. China is today the world’s second largest economy and is predicted to overtake the US as No.1 soon. China’s social and economic revolution or transformation in just over 40 years is nothing short of amazing. 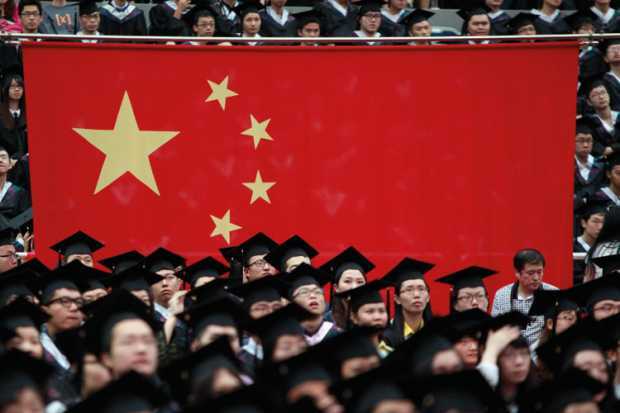 “China’s quantum leap in economic and education achievements are not only due to hard work and resilience. They are a nation of practical people who face reality. “In their quest for success, they are clear in what they are doing and in what they need to focus on. Race and politics are set aside when it comes to achieving excellence in education and business,” Gerakan Deputy Speaker Syed Abdul Razak said. He said the key to a nation’s success “is ensuring that the rakyat (people) receives quality education”. “In the quest for excellence, there must be openness and the willingness to learn and acquire knowledge not only from domestic sources but also foreign. Tabika (pre-school) Kemas can only be sustainable and succeed with the sincere commitment of volunteers. And the volunteers, comprising parents of Tabika Kemas pupils, can make or break the sustainability and success of such community preschools. “Children are the jewel of happy families. Therefore, there is no reason whatsoever for parents not to support wholeheartedly such community pre-school education efforts and programmes,” Gerakan Deputy Speaker Syed Abdul Razak Alsagoff said. He said parents must strive to provide the best guidance when raising their children. 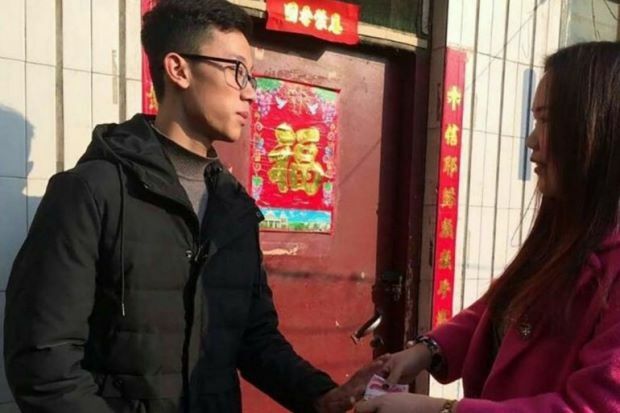 The Star Online’s report titled “How a teenager’s touching act of honesty led to big reward” deserves to be shared and used as a lesson on humility. It’s a tale that deserves to be used as a story to teach the young to grow up as mature working adults and the value of humbleness. “The teenager and the rich man’s tale is what parents and communities must promote among us on how to be a good human being deserving God’s love,” Gerakan Deputy Speaker Syed Abdul Razak Alsagoff said. “The tale is exactly what I want to stress as a community leader so that the Bukit Lanjan neighbourhood becomes a role model for other communities to emulate,” he added. 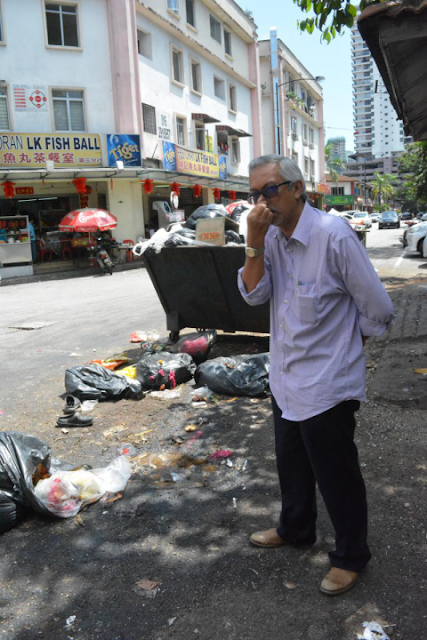 He said the tale was in complete contrast to an earlier blog post (http://bukitlanjan.blogspot.my/2017/02/bukit-lanjan-shameful-display-of.html) that featured extravagance among the rich. 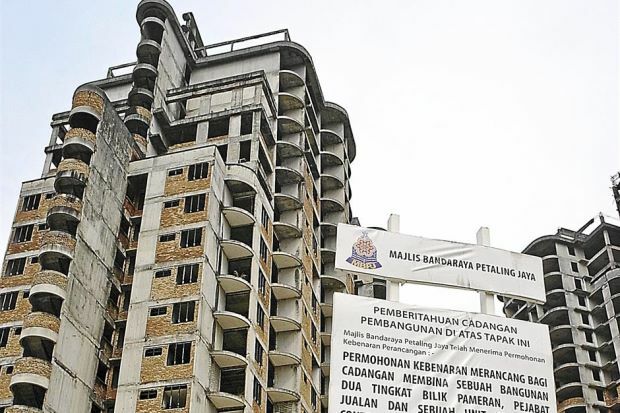 BUKIT LANJAN: Shameful display of extravagance!